Whether you are looking for the quintessential home theatre experience or just some sleek storage for your prized movie collection, we can craft the perfect solution for you. 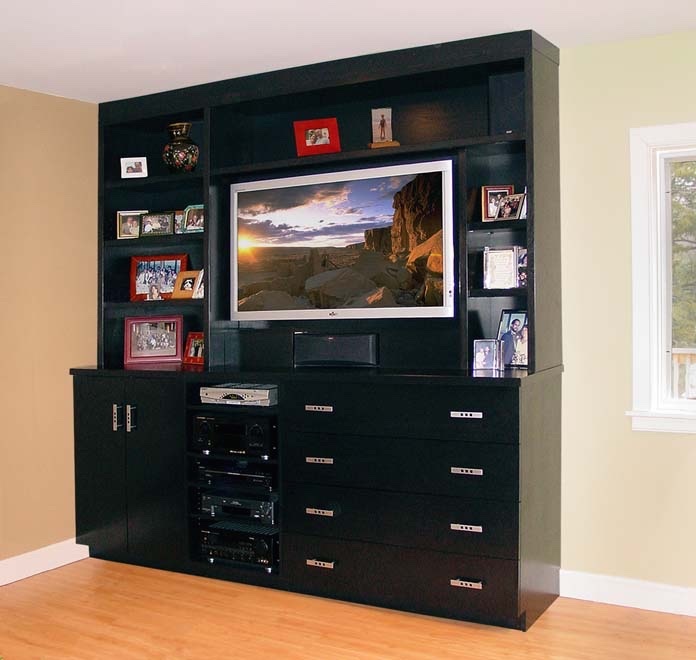 As beautiful as they are functional, our custom wall units blend seamlessly into your home and provide space for as much or as little audio-video gear as you've got. Call us at 914-788-6288 to discuss your project today.